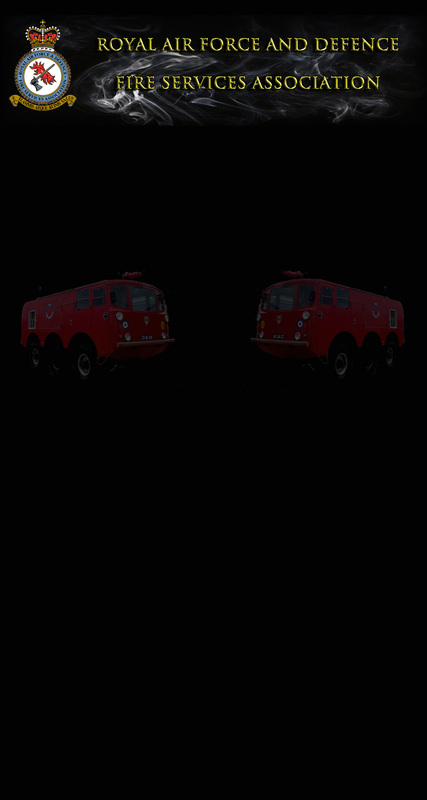 Introduced in 1956, the Mk 6 combined a 5000 gallon per minute air-blown foam system with superb off–road performance to create the iconic RAF Fire Service vehicle that so many of us remember so fondly. Later versions did away with the suction eye and had a BCF system with flaked hose as oppose to the reels used with the earlier CBM extinguishant. The Mk6C had a double jet monitor capable of delivering 5000 gallons of foam a minute.